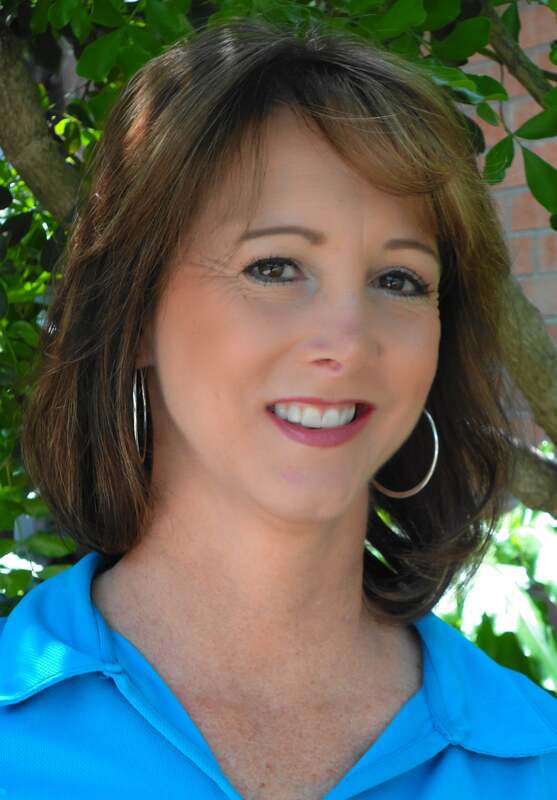 Homes for Heroes is pleased to welcome our new Affiliate, Lynn Nichols! “My professional career of 24 years has been involved in and around the Real Estate, Finance, and Small Business Community. I grew up in a family that served our countries military, my Father serving in the Korean War and my Uncle serving in World War II. Family values and beliefs of serving our country and community are first and foremost. My Mother-in-law loved serving her community and did so for over 35 years as an elementary school teacher for the Northside Independent School District who in turn built an elementary school in her honor, The Anna Mae ‘Mas’ Nichols Elementary School in San Antonio Texas. My nephew and niece currently serve as first responders and have such pride for their jobs. Throughout the years I have helped many people achieve the goal of home ownership or owning a small business, it’s been a fabulous experience being a part of their lives. I have always wanted to find my own way of giving back to our heroes, and Homes For Heroes® allows me that opportunity. I am excited about becoming an affiliate with Homes For Heroes® and bringing this extraordinary program to the Rio Grande Valley in South Texas as the first affiliate Realtor® in the area. I have always been passionate about helping people achieve their goals in life, as a full service Realtor® I strive to give my buyers and sellers the attention that they deserve in buying or selling their home. I work with customers all over the Rio Grande Valley from Mission, McAllen, Edinburg and Weslaco and it is a unique community with so many Heroes from the Military, Border Patrol, Fireman, Police, Teachers and Medical Professionals as well as other wonderful public service men and woman.